Women do more household work than a man sitting in office. Apart from the hard work these women do the diet which most of the women take in has low minerals and healthy values. Here are some popular power foods which will help, women look pretty, stay in shape and still be fit. Parmesan cheese:- Say Cheese, Cheese is good for health it contains Calcium which is good for bones and is an important factor in preventing osteoporosis during the 20’s. Apart from this Yogurt and skimmed milk should be taken 2-3 times a day. This allows your bones to stay strong and hence body pains back aches, pain in knees and other such problems will be reduced. Parmesan cheese should be taken in diet an about 340mg of calcium is present per ounce- compared to 200mg of cheddar or Swiss cheese. So choose the cheese wisely. Apples:- An Apple a day keeps the doctor away. Apple specially green apples are rich in quercetin, which is an antioxidant and prevents aging. 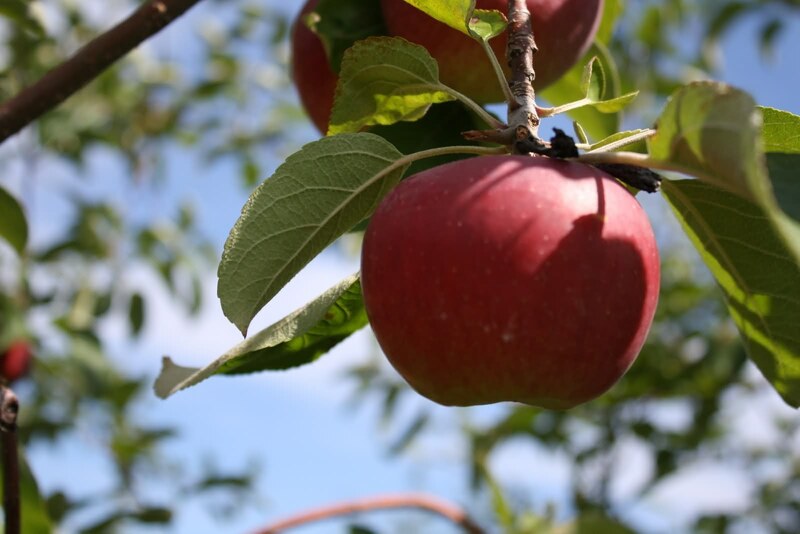 According to a study from Appalachian State University, that 5 percent of the people who ate apple were less infected with respiratory infection, over two weeks period, compared to 45% who didn’t. Apple also has the capabilities of curbing various sorts of cancers. It reduces cholesterol and risk of catching diabetics, according to a research, women who ate apple were 28% less prone to type 2 diabetes compared to women who didn’t.The fiber found in apples prevents diarrhea and constipation. So don’t wait go out and buy some fresh apples. Wash them well and nibble each inch of it. Lentils :- These are low calorie diets which are filled with energy and will keep you running all day. The contain 30% of the daily need of iron per cup. According to a study 12 percent of the young women have low iron stores. Which made them less skilled and lack in performance so eat more iron by these lentils and pulses. Potatoes:- Usually considered bad when they are turned into french fries, but do you know potatoes contain fat fighting compound called resistant starch that can help the weight in check. 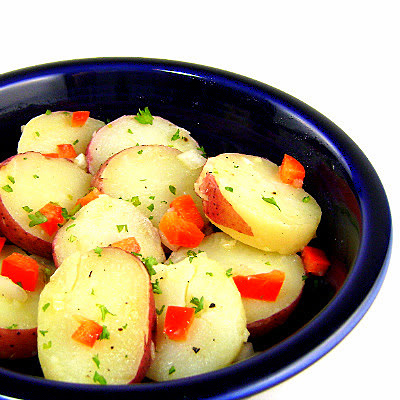 A small amount of potato contains about 100 calories enough to keep you running for half the day. The potassium content in potatoes is more than that in bananas, it also helps in preventing heart disease and keeping blood pressure low. Spinach:- Reminds us of Popoye the sailor, I think the cartoon was made to help kids know the benefits of the greeny food that we all should love. Spinach is high in Vitamin K, and also has Calcium and Magnesium, this helps in slowing down the bone breakdown so the bones are stronger even as you get older. The Vitamin B helps prevent birth defects. The good thing is that it contains only 7 calories per cup. Dark Chocolate:- Girl’s best friend, when it comes to delicacies. According to a European research, people who ate half an ounce of Dark Chocolate about 200 calories every day for two weeks had less stress hormones, and reported less frazzled. Cortisol causes temporary rise in blood pressure, adding risk of depression, obesity, heart disease and more. Mushrooms:- Must have god’s food. They contain cancer fighting antioxidants. According to a study, one third ounce of raw mushroom taken each day, (one button mushroom) helps in reducing breast cancer risk by 64%. Apart from this, mushrooms reduce the effects of aromatase, a protein that helps produce estrogen – a major factor in some breast cancers. Fish:- Go fishing, fishes contain, omega 3 acids which help in reducing inflammation, which leads to blocked arteries. They also prevent blood clotting, about 3 ounce of sadines have about 1.3 grams of omega 3s(you need about 1 gram a day). Apart from this the protein present in fishes helps repair your cells which get hurt due to exercise or daily work. Avocados:- Avocados are high in monounsaturated fat, and help you to drop weight, including weight from your tummy. According to a study, people who ate Avocados, had about 5 pound less belly fat, than those who had high carb diet. I believe this internet site has very good composed subject matter articles. It can be preferable to thoroughly clean your epidermis employing anything good scrub at the very least two or three instances in a week. You can make a much better wash mixing shoe wooden, gr flour, multani mitti as well as increased h2o. This rinse may use a skin moisturizer and make your skin layer [b]Entire body Care[/b] much more neat and gentle. In the summer time, the most effective lotion you could have can be berry face goggles. You are able to ready them easily simply by joining together pulps of different many fruits. Yet, you should make certain you utilize these kinds of home made fresh fruit goggles ahead of these people shed their vitamin supplements. Tomatoes: Wonderful in preparing salads, awesome within pasta a pot of soup and simply delightful on its own having a sprinkling of salt, these kind of ruddy beauties can be a powerful weapon to have inside your skin maintenance arsenal. The particular colourful colors that are the origin of the tomato’s exclusive colour are ideal for replenishing your antioxidants your skin layer needs to struggle harmful toxins that wreck havoc with your skin’s inside structure to result in everything from unsightly wrinkles in order to dryness. 2. Grapefruit: Vit c keeps loyal collages fibres elastic and strong, which often keeps your skin from sagging. Since the physique can only keep a small availability of vitamin C at any time, it is your decision to make sure that you replenish that regularly. Lemon or lime is an excellent source of vitamin C, thus make sure to add a source in what you eat every day. Grape fruit is a good option – half a grapefruit delivers approximately 50 mgs of vitamin C, which is roundabout 80% of the daily advised intake with an adult.